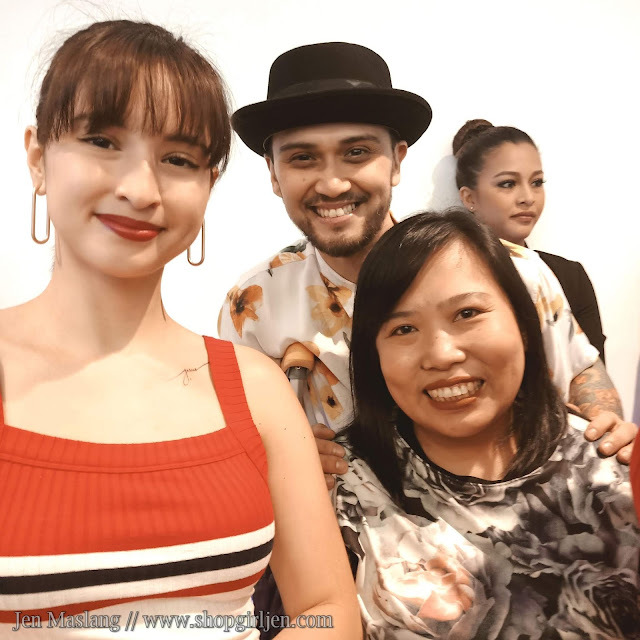 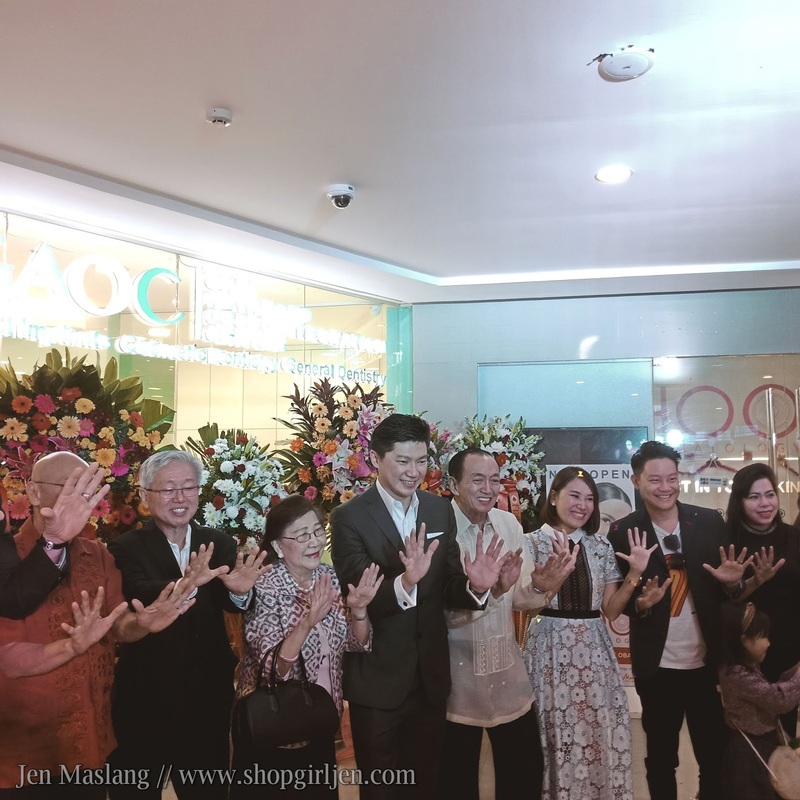 It was a star-studded Sunday afternoon where Gan Advanced Osseointegration Center aka GAOC opened its 10th clinic at the Ayala Vertis North. 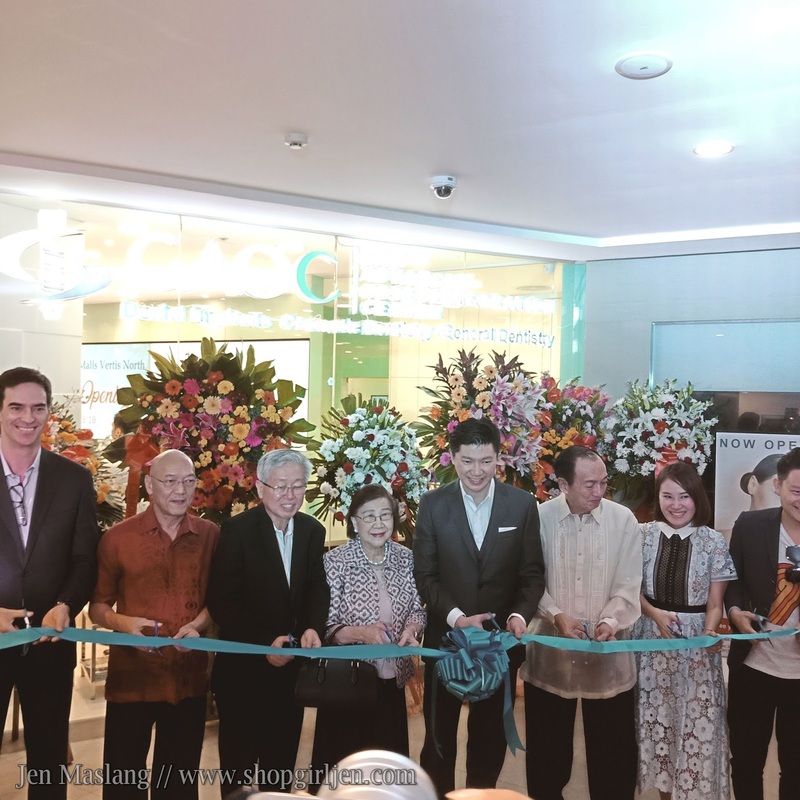 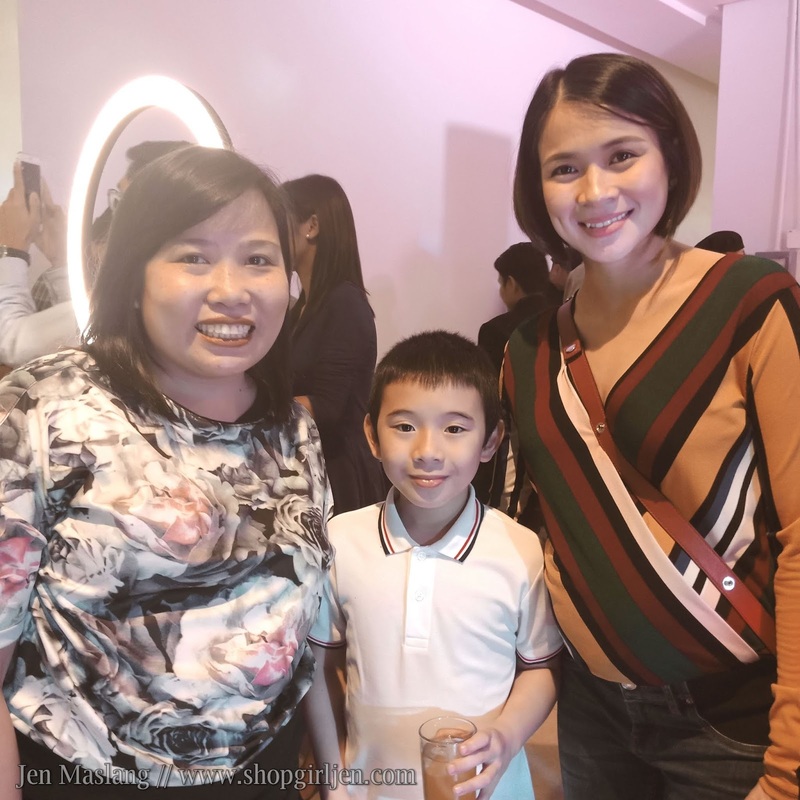 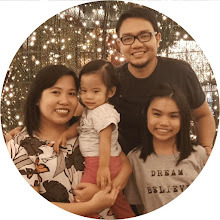 The leading dental clinic in the Philippines and one of the best in Southeast Asia aims to serve people from the North, Camanava area and even as far as Pampanga. 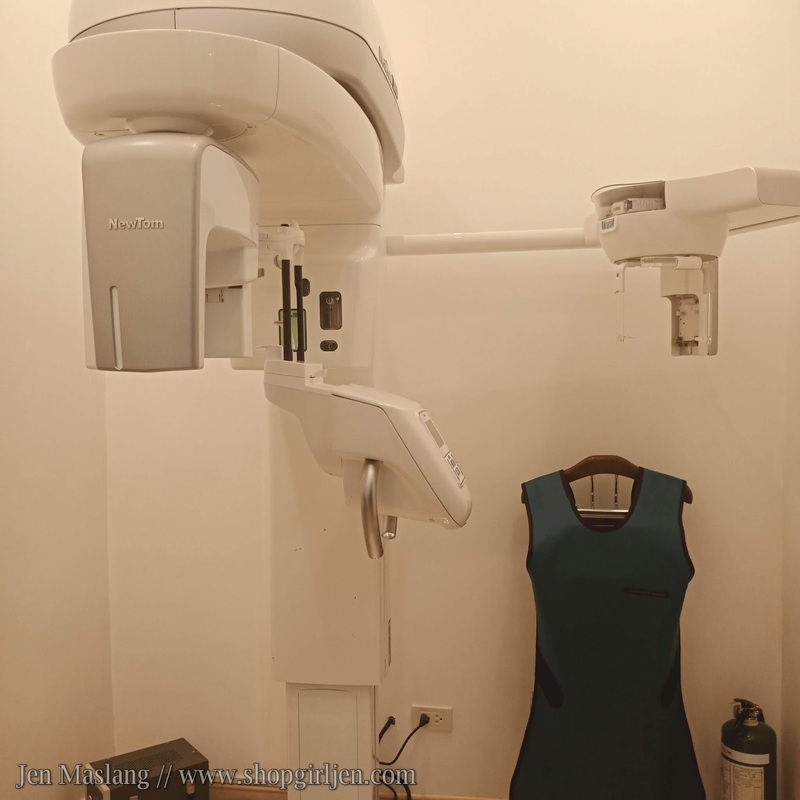 The state-of-the art clinic, boasting of an expansive 130 sqm. 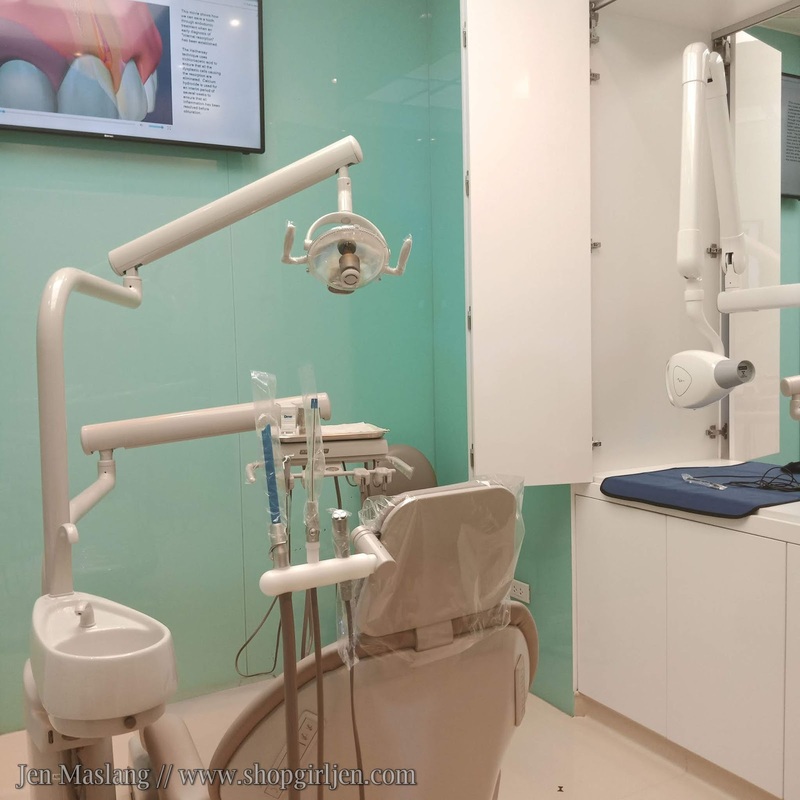 it comes equipped with the latest digital dental techonology, featuring three treatment room: an operating room, a consultation room and a sterilization room. They are also focus on implant dentistry, prosthodontic and cosmetic procedures such as bridges, crowns and veneers. Expect only superior dental services from a team of highly skilled and experienced dental practitioners who completed their training from reputable and top-notch hospitals, universities and global instutitons. 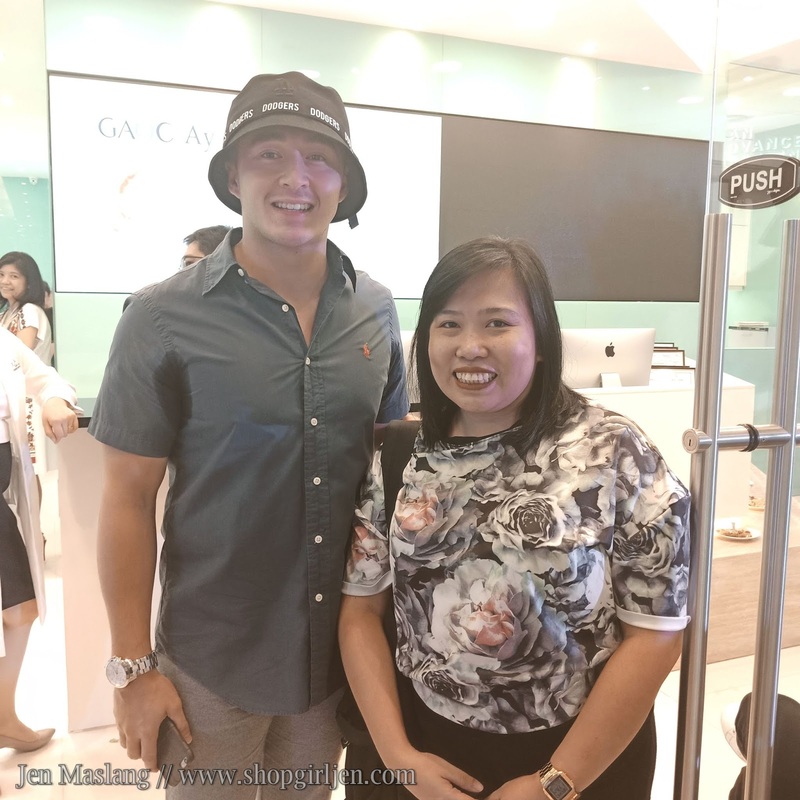 Celebrities who only trust GAOC for dental services. 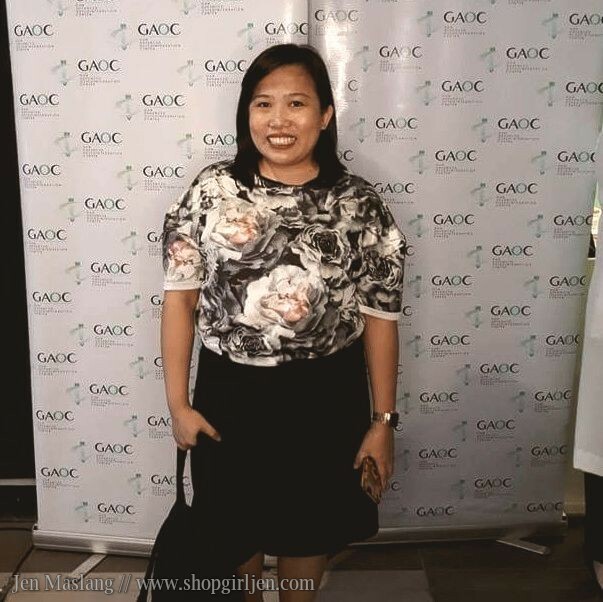 To experience GAOC's first rate brand of dentistry, visit a branch near you. 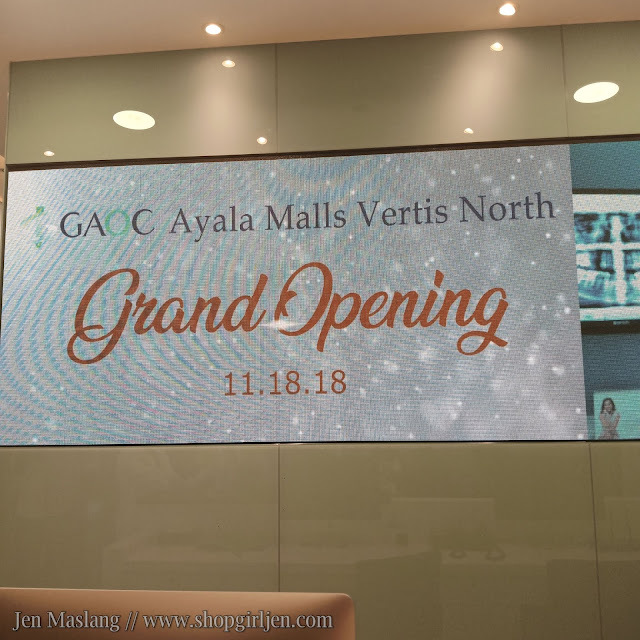 GAOC Vertis North branch is located at Level 3. 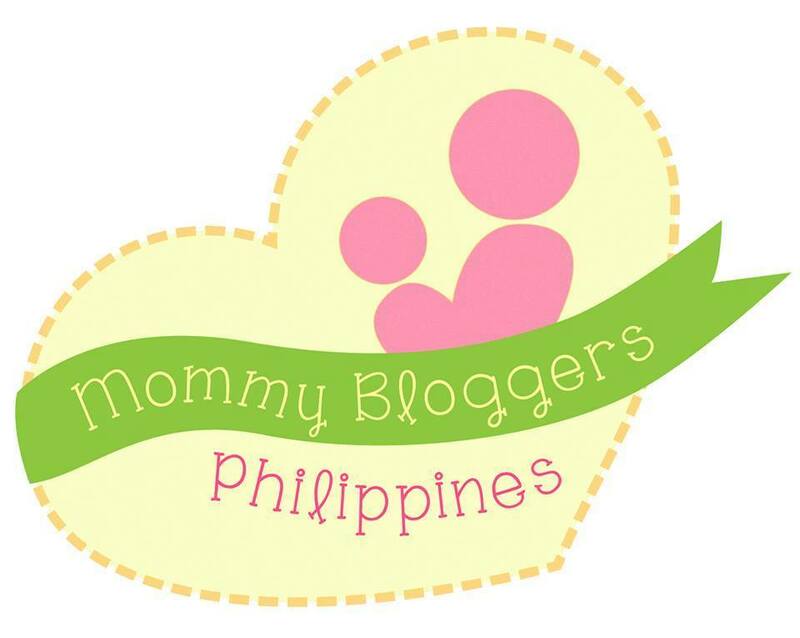 You can also book an appointment with tel.nos 2924262 or 3681838, 09171574262. You may email them at vertis@gaocdental.com. 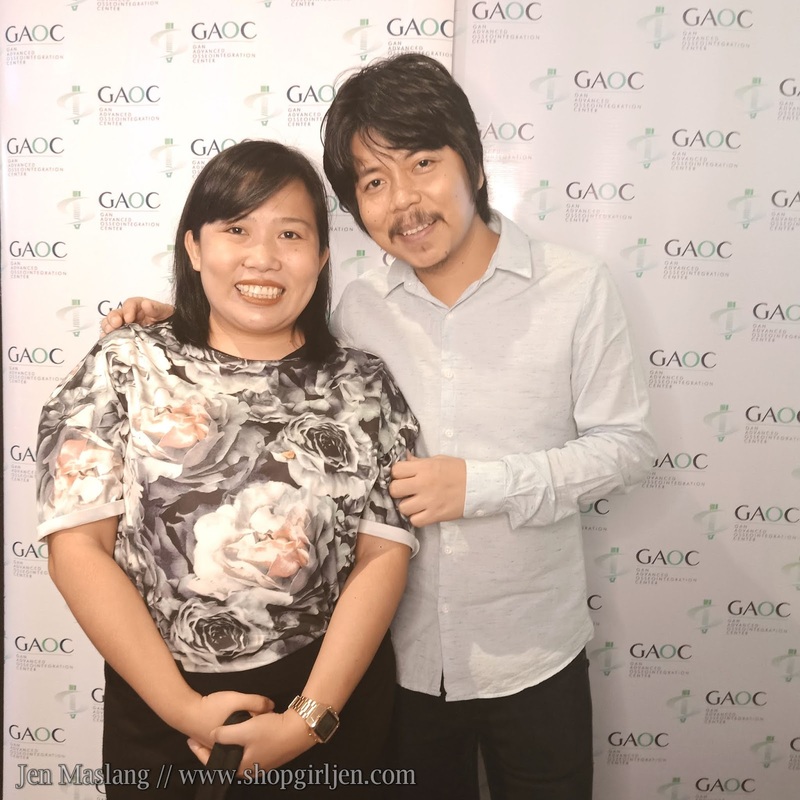 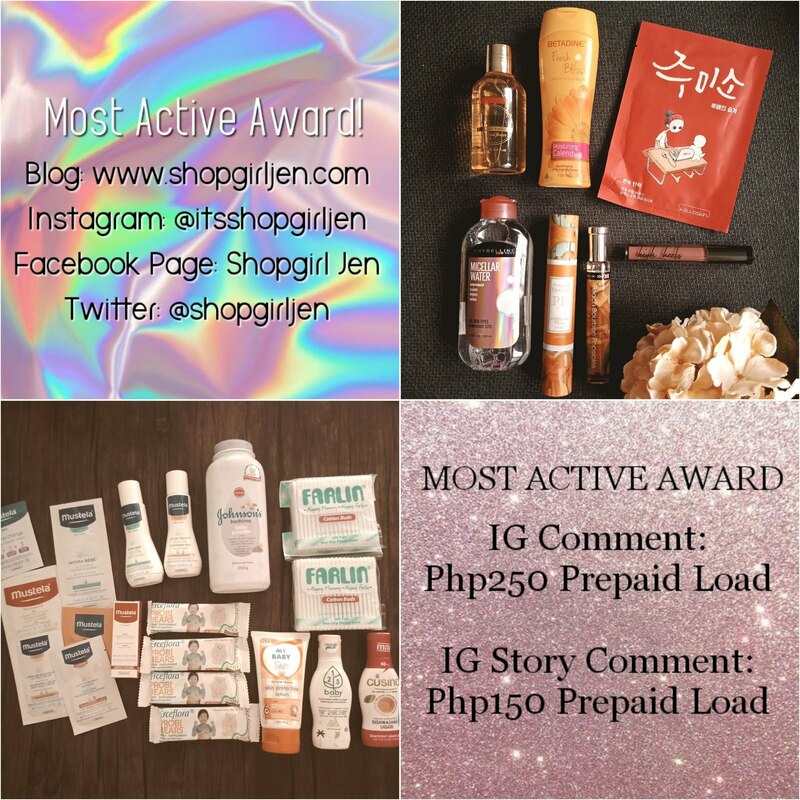 Don't forget to like and follow GAOC on Facebook, Instagram and Twitter @gaocdental. 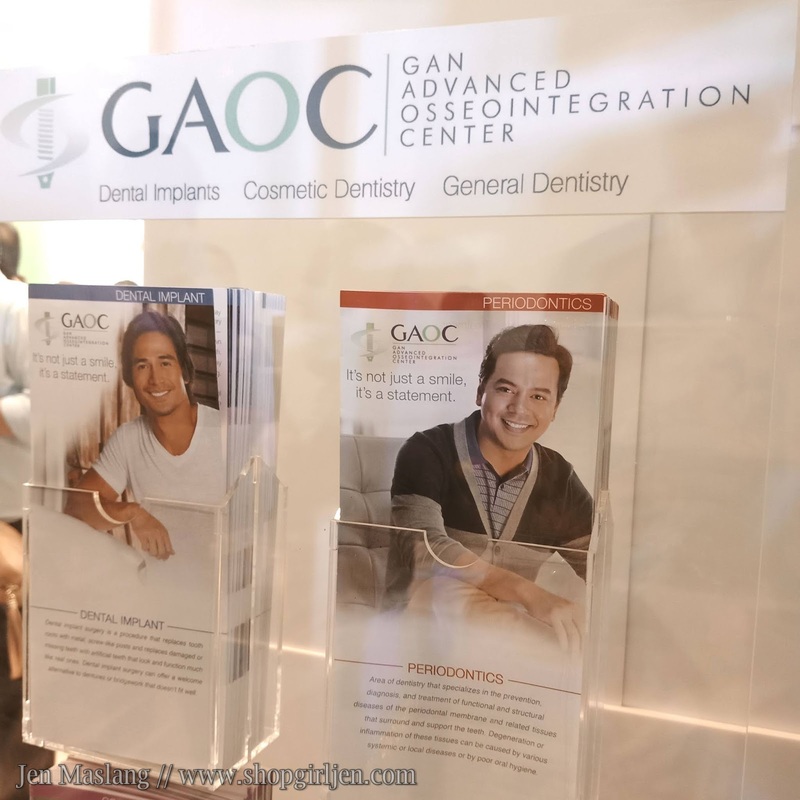 You may also visit their website at www.gaocdental.com for more information.